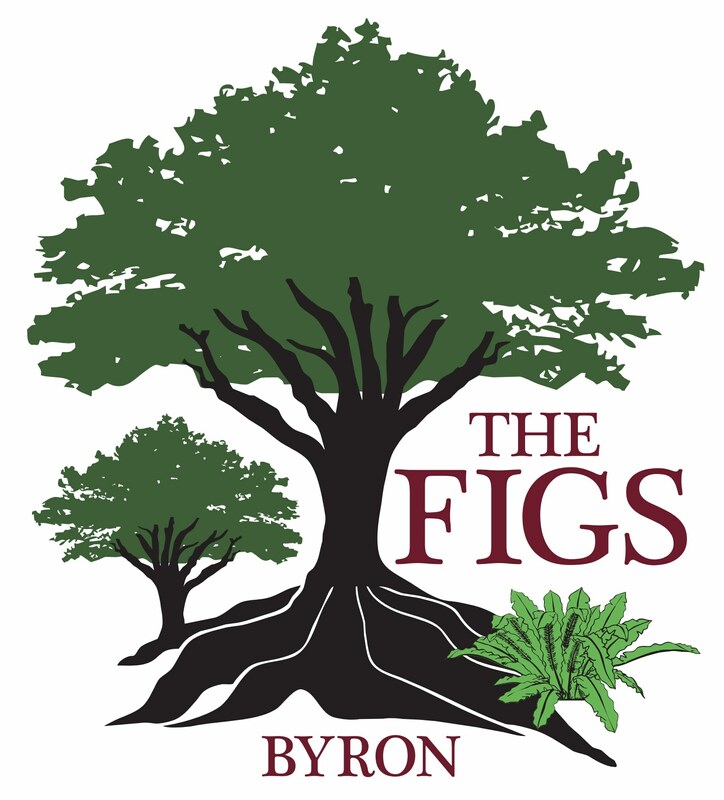 THE FIGS BYRON is an idyllic private garden and rural oasis in the heart of the beautiful Byron Shire, featuring panoramic views from the Nightcap Ranges National Park, to the iconic Mount Warning and Mount Chincogan, all the way to the Pacific Ocean at Brunswick Heads. Our newly built accommodation suites are nestled within 10 acres of expansive and stunning subtropical gardens, orchards and rural landscape, highlighted by four magnificent 250 year old Moreton Bay fig trees and a myriad of rare and exotic palms, flowering trees and shrubs. It is the perfect weekend escape or wedding venue. We have more than 500 metres of pathways through the gardens, much of it wheelchair accessible, as well as more than 60 different varieties of organic fruit and nut trees in the surrounding gardens and orchards, producing wonderful succulent fruit for most of the year. Our resident flock of Wiltshire Horned Sheep provide a finishing touch to this beautiful and unique rural setting. THE FIGS BYRON is ideally located in the centre of the tourist mecca of Byron Shire - only 5 minutes to the beaches and river of Brunswick Heads, 15 minutes to the centre of the iconic Byron Bay, and 5 minutes to the charm of Mullumbimby and beyond to the rainforests of the Byron hinterland. The Figs Byron is a fully hosted facility with 24 hours reception service available. Please note we do not accept children between 0 -12 years old, except during weddings or special events. Peter and Alison are experienced world travellers and enthusiastic hosts. We have worked, lived and travelled in many different countries, both in the developed and the less developed world, and have worked extensively in the areas of international aid, health management and the delivery of health care. We have seen and done a myriad of things, including managing and providing health care in active war zones. So it was with considerable pleasure that we found the perfect peaceful home in the Byron Shire, situated on the north coast of New South Wales, Australia. In creating and developing THE FIGS BYRON we have found an idyllic setting which combined our love of meeting people with our love of creating beautiful gardens, and a strong desire to pursue a sustainable and environmentally friendly lifestyle on our small farm. We invite you to come and share our delightful setting and our vision.